What to do on a long car ride? 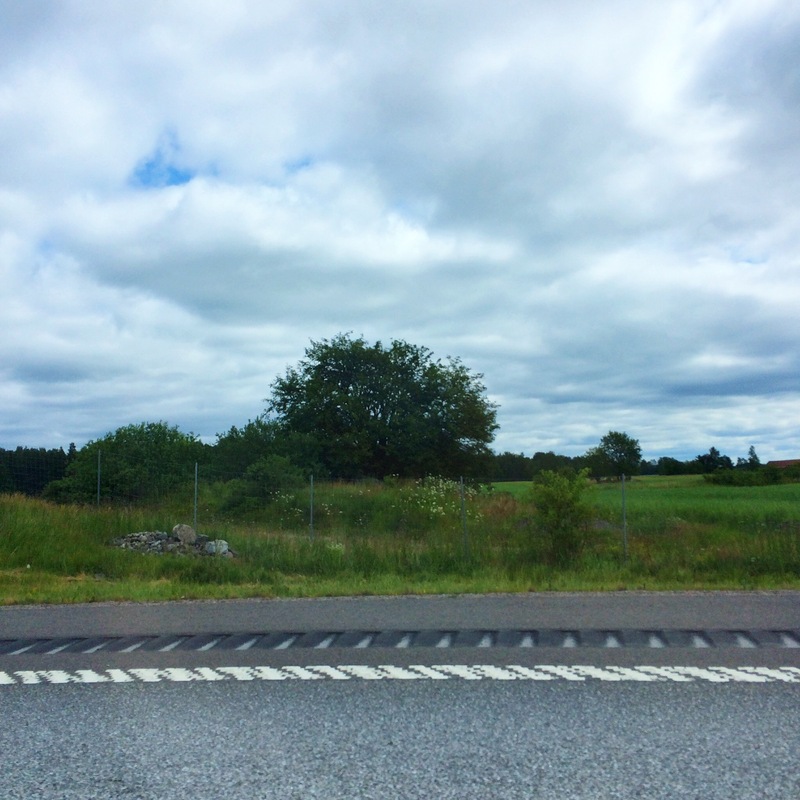 I come to you today from the family car, on our way to Stockholm. I know I’ve already put up a post today, and that I’ve said that a post per day isn’t the plan, much less two per day. My only excuse is that blogging is my hobby, and that we’ve been driving for a good six hours today and last night. So what have I been doing to get these hours to fly by? Well, I’m glad you asked. Although you should know that they haven’t as much flied as snailed their way by. Regardless, here are my suggestions on what to do to keep from dying from boredom on a long car journey. This was my plan. Unfortunately, the portable DVD player stopped working after 15 minutes in the car. With 9 hours and 45 minutes left to go. Thank you. But this is such a good way to pass time. Think about it: How many times haven’t you been in the same position for hours, binge watching your favourite tv show? Granted, the car seat might be a bit more uncomfortable than your bed, but it still works. If you are one of the superhumans that can pull this off, I envy you. I’ve always struggled with car sickness and I wish that I could do this. I know how I get when I read: time doesn’t pass, I don’t move untill the book is finished. Sounds perfect for a long journey by car. Why not? As a studyblr, I had to include this. It might not be what makes time pass the fastest, but it is certainy good use of your time. Again, if you can do this without getting sick, it’s awesome. 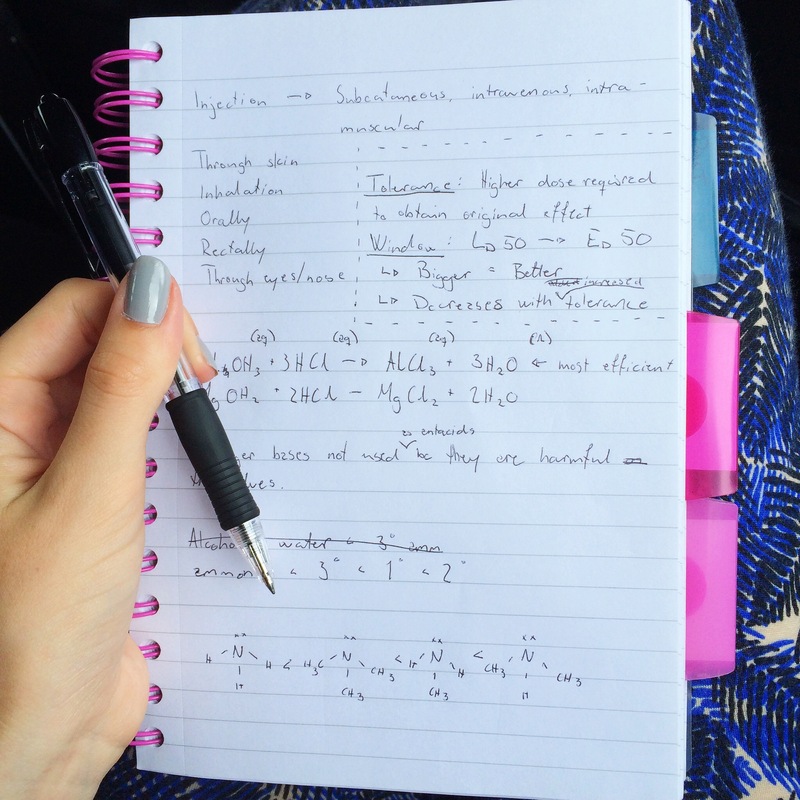 I’ve actually spent some of this car ride revising some Chemistry purely from memory with only a plain notebook. This is my all time every time reccomandation. If you’re driving with friends, get together and make a playlist to blast for the ride. Although if you’re with friends you could just spent the whole time chatting as well. Nevermind that. When I’m in a car, I always put on some music, look soulfully out the window and pretend I’m in a movie with background music. Also, daydreaming is much better with music. This one is hard for me, simply because I have a hard time sleeping on transport (except buses. Put me on a bus and I’m out before you can say embarrassing). My brother on the other hand sleeps pretty much all the time. This is without a doubt what makes time pass the quickest if you have the knack for it. Plus, sometimes long car rides require you to get up early, so this is good for catching up on that lost sleep. Of course, if you are the one driving, you shouldn’t be doing any of these things, except maybe listening to music. Keep your eyes on the road! What’s in My Carry-on Bag?